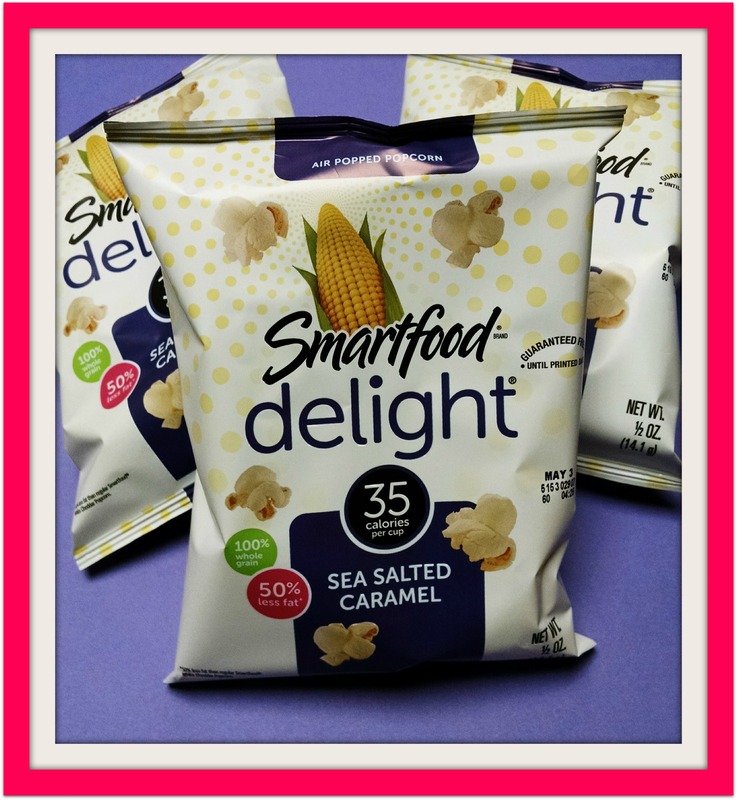 Have you tried our Sea Salted Caramel Smartfood Delight? At just 70 calories per bag it is a delicious low-cal treat and made from 100% whole grains. Try a bag for 50 cents and let us know what you think! Haverhill High School Hillies Shop! 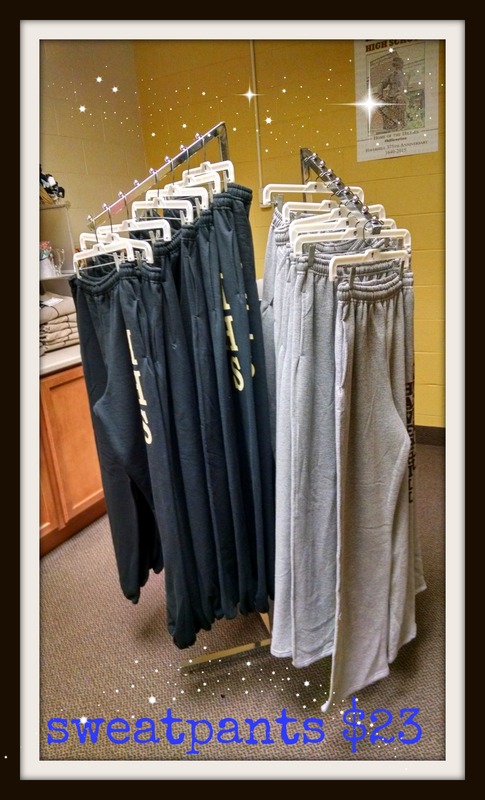 Get in gear for spring with our 50/50 cotton/poly blend sweats. Available in both grey and black. Grey open hem bottoms with pockets. Black elastic hem bottoms with pockets. Show you’re proud to be a Hillie where ever you go by displaying a Hillies Bumper Sticker, Magnet or Window Decal. You can find them all here at the shop!